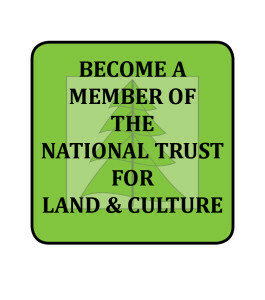 The best way to get involved is to become a MEMBER of the National Trust. Our members are the foundation of our organization, and provide the support, the means and the passion to ensure that we can be successful in protecting those special places that mean so much to us all. As a democratic organization, our members elect a Board of Trustees to govern the organization on a day-to-day basis. Your membership provides you the right to vote, to run for election, and to have a say in how our organization will function and how it will set its long-term priorities. 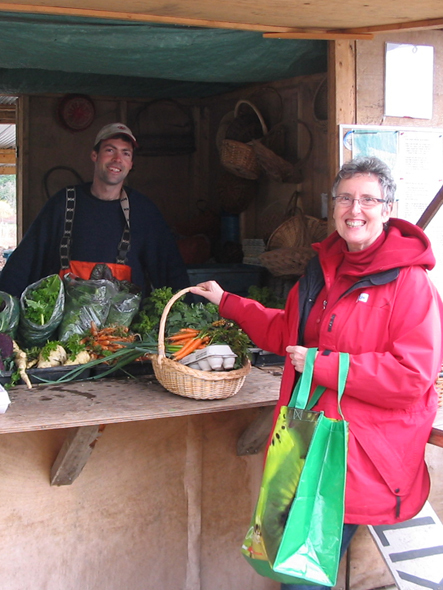 Membership in the National Trust goes beyond simply providing financial support. It signifies a personal commitment to being a part of something substantive, a determination to make a difference in helping to protect – in perpetuity – the natural and cultural heritage of our communities, our province and our nation. As a member you will receive regular updates (and, as soon as is feasible, a regular newsletter) outlining our activities and seeking your guidance and support on our ongoing conservation efforts. As the National Trust continues to grow and develop, additional benefits will be added to your Membership (such as free access to our sites). (a) Individual Membership: which provides membership for one (named) person, aged 16 or older, and accords that person vot­ing rights pursuant to our bylaws, and other benefits as they are developed. (b) Family Membership: which provides membership for two family members, aged 16 or older and residing at the same address, and ac­cords voting rights for the two named persons as well as providing to all other members of the family residing at that address other benefits as they are developed. (c) Youth Membership: which confers membership on one named young person, under the age of 16 years. This membership does not provide voting rights, but will provide other benefits and special youth programming as they are developed. (d) Organizational Membership: which con­fers membership on a corporation, society or other legal entity and accords that entity voting rights for one designate of that entity, as well as other benefits as they are developed, for up to three designates of that entity. a) Individual Membership: $3 per month. ($36 annually). b) Family Membership: $5 per month. ($60 annually). c) Youth Membership: $3 per month. ($36 annually). d) Organizational Membership: $20 per month. ($240 annually). Please note: at the moment, all membership fees will be considered a donation, and will be fully tax receiptable. Under Canada Revenue Agency rules, when additional benefits are added – in the future – the value of those benefits will need to be deducted from the receiptable portion of the fees.